Wednesday, June 5, 2019, 9:00 a.m. The Annual Fall Night of Fine Dining is an evening where the area’s finest restaurants and caterers join together and each prepare their signature dish for attendees to taste and enjoy. These dishes are paired with the finest wines courtesy of Carlo Russo’s Wine and Spirit World. Friends of West Bergen Day is May 21, 2019! 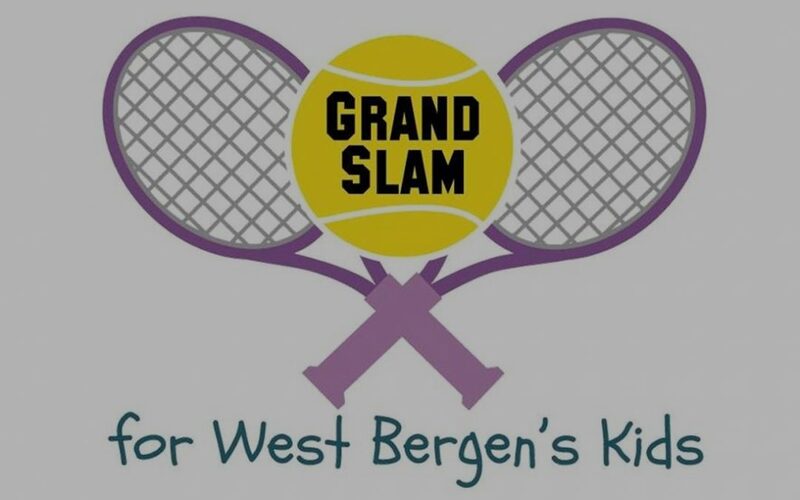 Join Friends of West Bergen for a charity platform tennis event. Come and enjoy food, drinks and a fun day with friends!